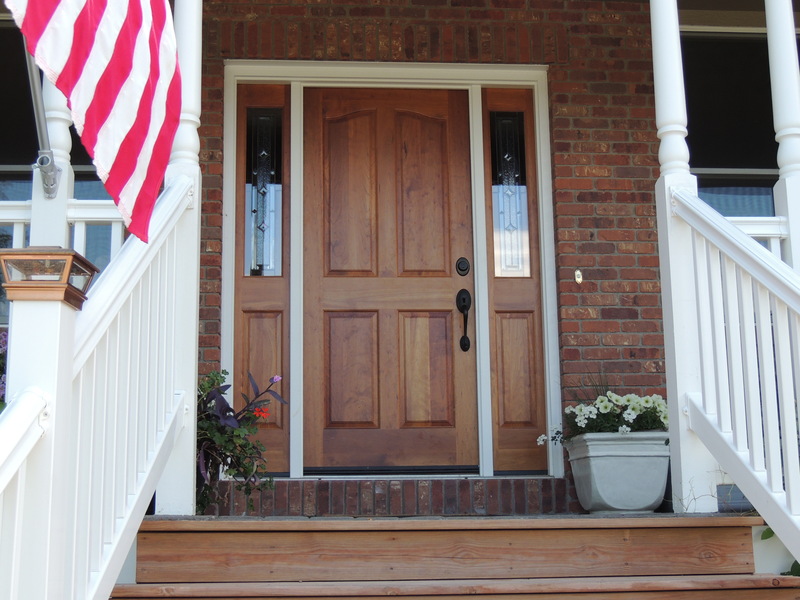 Classic Door & Millwork, Inc.
Classic Door has been making quality doors for over 25 years. We are proud to show you that Made In America still means quality. Classic Door gives you the freedom to personalize your doors. From the wood variety and glass type to the molding and panel details, each door is customized to your exact specifications. Classic Door takes pride in its excellent craftsmanship and precise attention to detail . All doors are handcrafted from premium materials that exceed manufacturing standards. Classic Door & Millwork, Inc. is a wholesale manufacturer of hardwood and softwood stile and rail doors. Classic Door distributes through wholesalers, lumberyards, home centers, and door pre-hang shops. We specialize in quality custom entry units, but we also make standard interior doors to meet your needs. 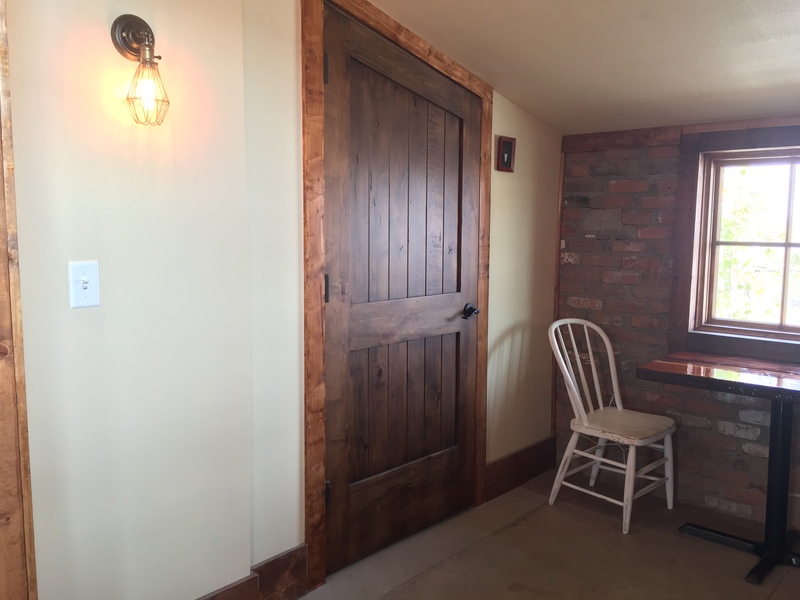 Classic Door & Millwork, Inc. is a family owned company based in northern Colorado. Started in 1989, Classic Door has been making quality doors for over 25 years. We are proud to show you that Made In America still means quality. If you are a licensed wholesaler or an existing customer and would like to obtain a quote, you can download one right here. If you are not a licensed wholesaler, contact us for a list of our preferred distributors.